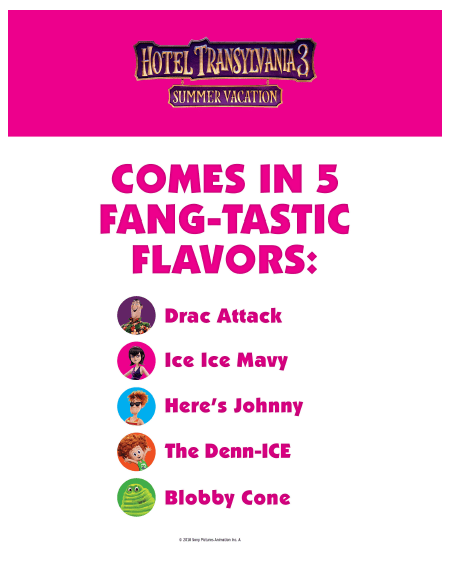 The HOTEL TRANSYLVANIA 3: SUMMER VACATION Snow Cone Cart Tour is coming to Kansas City, and you and your family are invited to check it out! THE Snow Cone Cart is only coming to a limited amount of cities so definitely take your family to see it! While there you can check out the Kids Obstacle Challenge event at Zip KC, redeem screening passes, promo items and experience the cart! This is a new HOTEL TRANSYLVANIA movie! If you haven’t seen the first two, which were really successful and hilarious, you are totally fine with seeing “SUMMER VACATION”. This is definitely able to be it’s own standalone film. 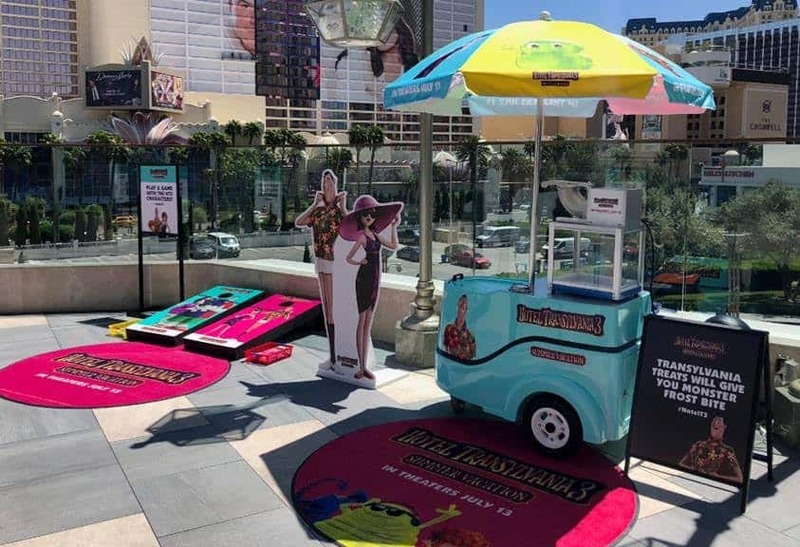 With Snow Cones being a huge part of the movie, they decided that having a SNOW CONE cart in Kansas City after this fun event will refreshing and fun! 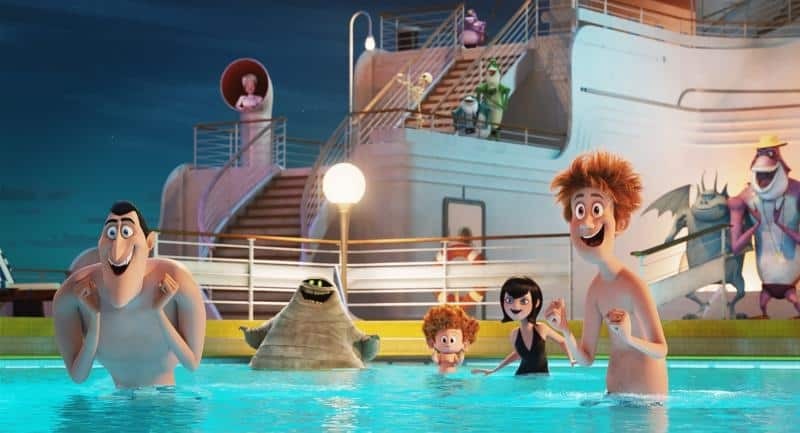 The movie is relatable if you have ever been on a family vacation where you have fun, get embarrassed, and then have it turn into an adventure! The event starts at 8:30am but I am guessing the cart will be up and ready by 11am! You can check earlier too!